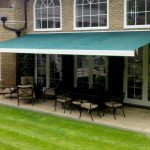 Yes, we keep you cool with our range of outdoor awnings! 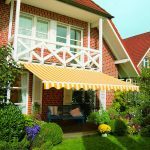 Welda provides the largest selection of quality awnings at the best prices. 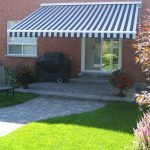 Our pull down awnings are made from a unique all weather fabric, so you can afford to customize the exterior of your home to your precise liking. 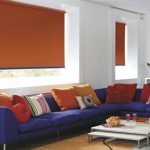 We supply premium outdoor screen fabric in a range of finishes and they all look great. 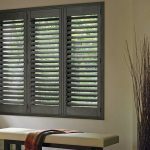 Our components are weather proof, tested for the extreme and includes crank system. 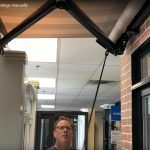 How difficult is awning installation? 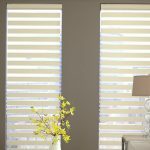 Well its not as easy as installation of indoor blinds but it is easy with full instruction. 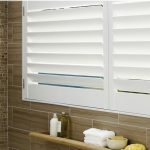 But before you jump to install you need to ensure you have 120mm width for the roller bracket to be mounted on the lintel. Your lintel should be level and if this is not the case spacers could be used to level the roller. 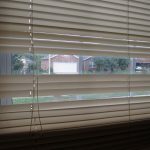 Critically your lintel should be structurally sound and be able to take the weight of the roller. 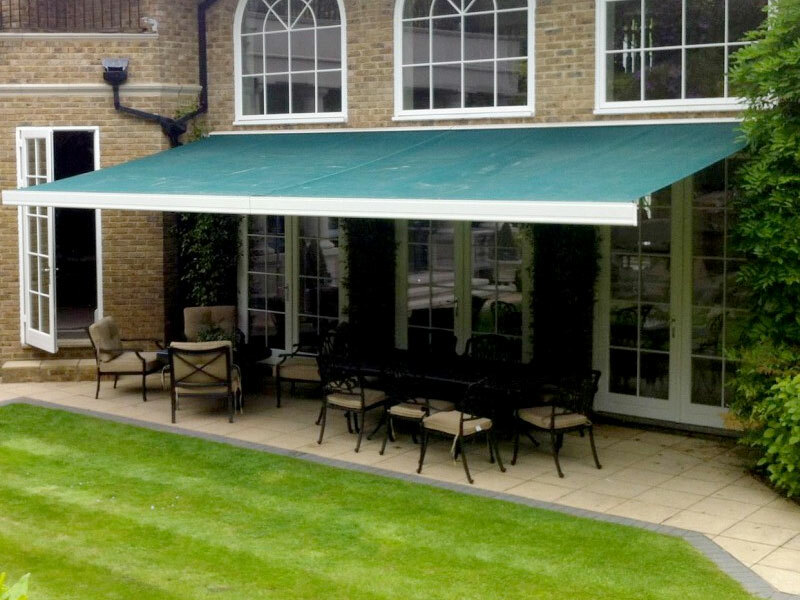 Our awnings are made from unique woven all weather fabrics, this screen fabric blocks up to 90% of the sun’s UV rays. 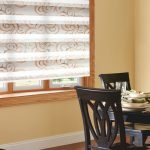 This breathable fabric not only blocks the suns incoming solar heat radiation, but still allows just the right amount of light to ensure you can always see what’s happening outside. 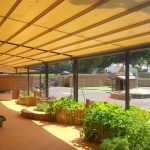 Take a look at our outdoor roll up awnings, fashioned to complement and enhance your outdoor spaces like patios, terrace areas, balconies and verandas. 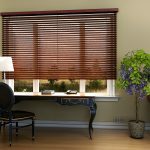 We also have outdoor terrace systems for pleasing shading.